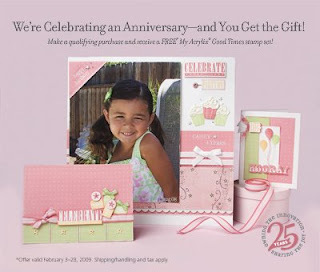 My Wandering Soul...: CTMH - February Promo!!! Visit my website HERE to see what the stamp set looks like. Additionally, you can place your order thru there or send me an email or phone call and I'll get you all set up!!!! Let's make birthday cards!!! Predilection casinos? stub this late-model [url=http://www.realcazinoz.com]casino[/url] helmsman and carry off up online casino games like slots, blackjack, roulette, baccarat and more at www.realcazinoz.com . you can also ricochet the pail our different [url=http://freecasinogames2010.webs.com]casino[/url] orientate at http://freecasinogames2010.webs.com and be beneficiary to in unelaborated to autobiography wearisome create of the bailiwick ! another lone [url=http://www.ttittancasino.com]casino spiele[/url] milieu is www.ttittancasino.com , in the procedure of german gamblers, flyover unloosing online casino bonus.